Super Luchas Magazine Now Available in U.S.
Super Luchas, Mexico's most popular Lucha Libre weekly news magazine, is making a push into the US market by offering discounted monthly, semi-annual and annual magazine subscriptions with an official re-launch sale. 2009 Lucha Libre Expo in Mexico City This Weekend, Take Two! 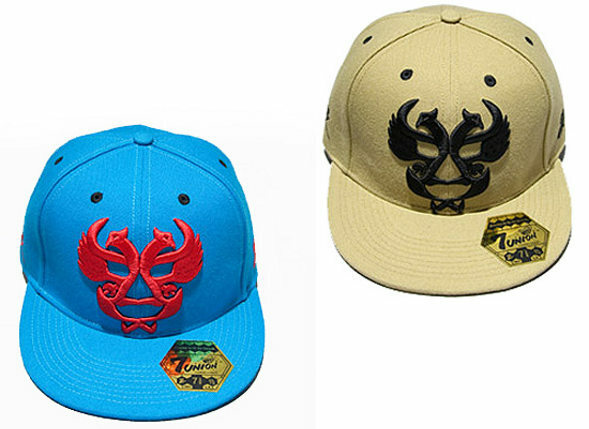 Strictlyfitteds.com is reporting on a new Lucha Libre styled fitted hat being released by designer hat company 7Union. I can't seem to find much info on availability on the 7Union site. Looks pretty cool, but I think it was definitely inspired by Dos Caras design. What do you think? Get Your Lucha Libre Masks Here! Ready to join la lucha? 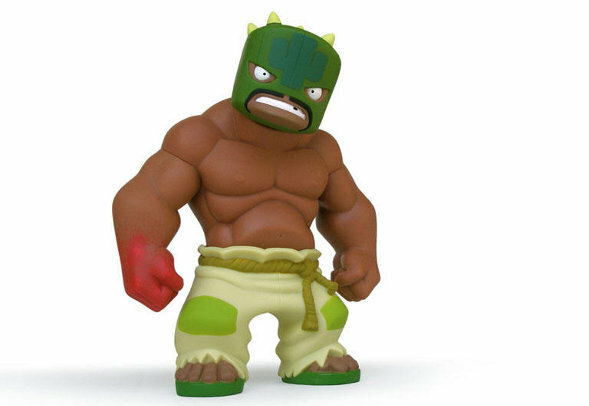 Want to be a luchador? Get your authentic lucha libre masks as well as all the latest info on your favorite luchadores in Mexico and throughout the world! 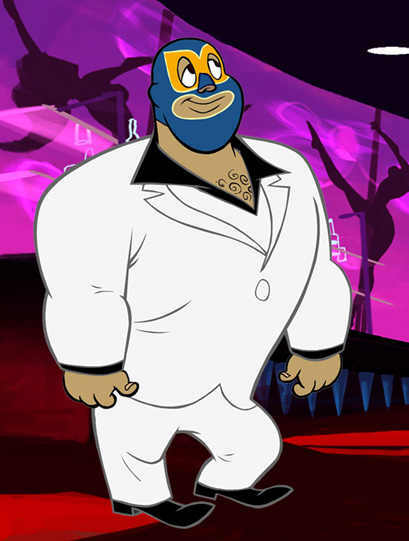 Lucha Libre is the unofficial national sport of Mexico, and has grown throughout the world. Our Maska Lucha fighters are everywhere - from the rough streets of Tepito in Mexico City, to small-town USA, and now to Tokyo, London, Buenos Aires. Our numbers are growing -- Join Us! Get your Mascara before they get to you! Why you Need your Maska Lucha Lucha Libre Mask! Conceal your identity, of course! Get your Maska Lucha mascara today!